Manchester United star Paul Pogba has lifted the lid on how some Paris Saint-Germain players have reacted privately, following the famous loss to the Red Devils. The French champions visited Old Trafford in early February as the favourites in the tie against Manchester United and they kept that tag by winning 2-0 on English soil, despite the absence of Neymar. 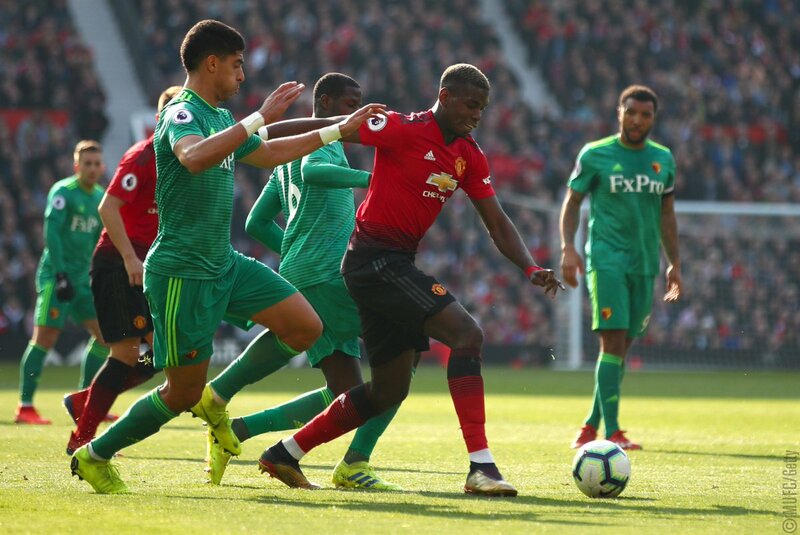 That meant the Red Devils were given almost no chance by the bookies ahead of the second leg in France, especially with star midfielder Paul Pogba not in the team due to suspension. Somehow, United found a way to beat PSG 3-1 to advance to the quarter finals of the competition against all the odds. Pogba has reunited with his France teammates while on international duty and the midfielder has revealed the PSG players in the French camp have been left ‘disgusted’ by the result. “Yes, we talked about it a bit [with the PSG players],” the United star was quoted as saying ahead of France’s clash with Moldova.